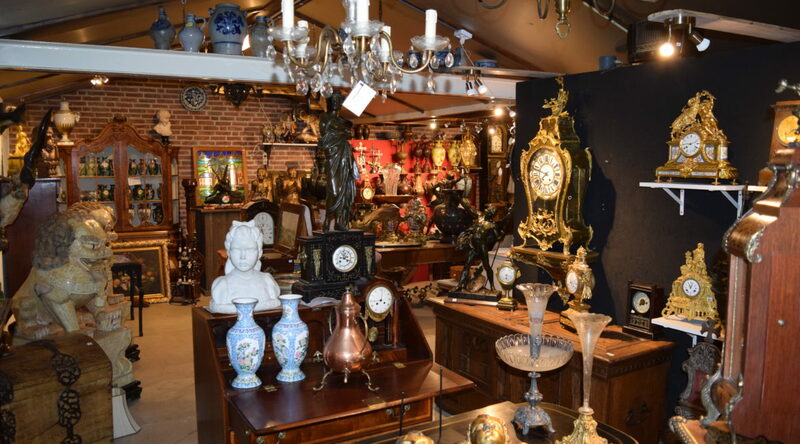 Baakman antiques was established in 2007. 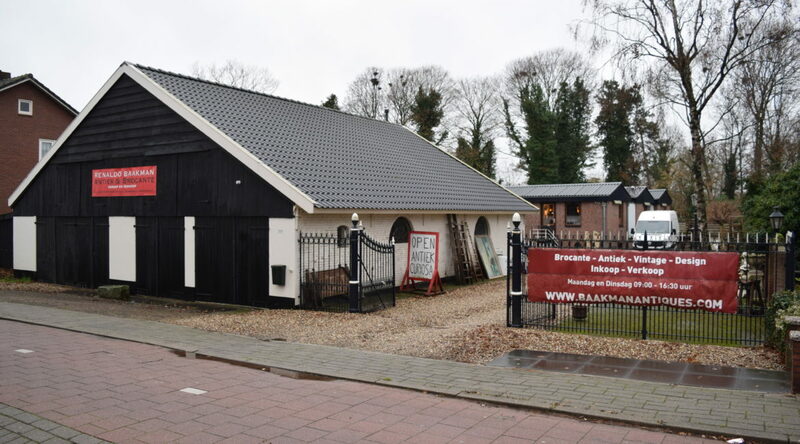 Based in the village of Gaanderen, we offer a wide variety off goods. 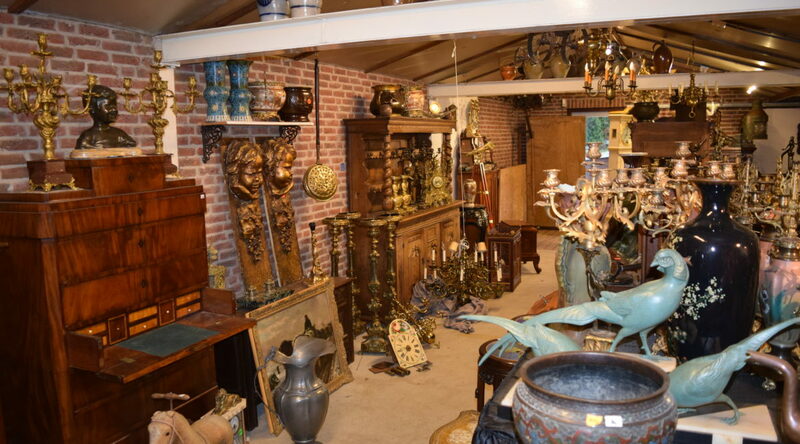 Ranging from 5 euro to 10000 euro, and anything in between. 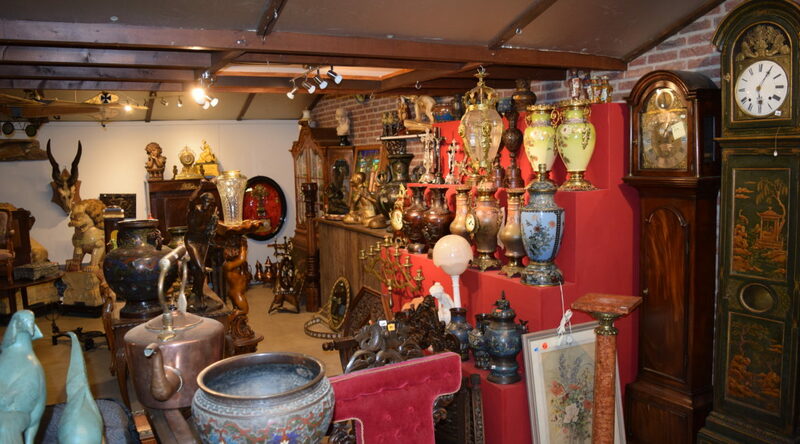 Our success lies in weekly new arrivals, competitive pricing and excellent customer service. If you would like to speak with Renaldo Baakman, please contact us via email or telephone! 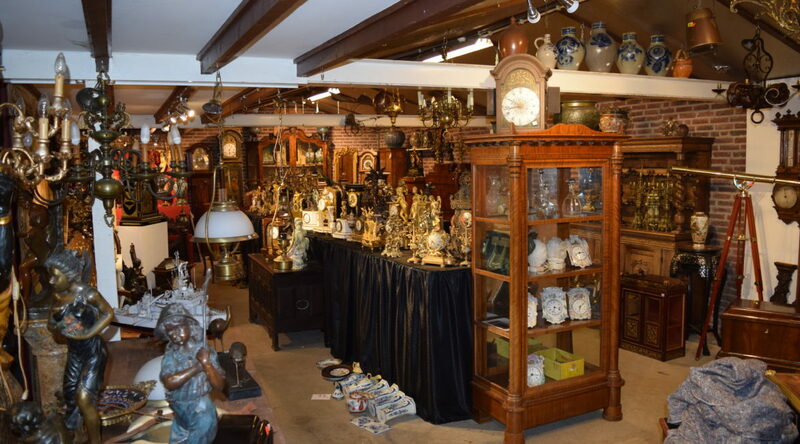 Please see our “Showroom pictures” to get a quick overview off all our items!